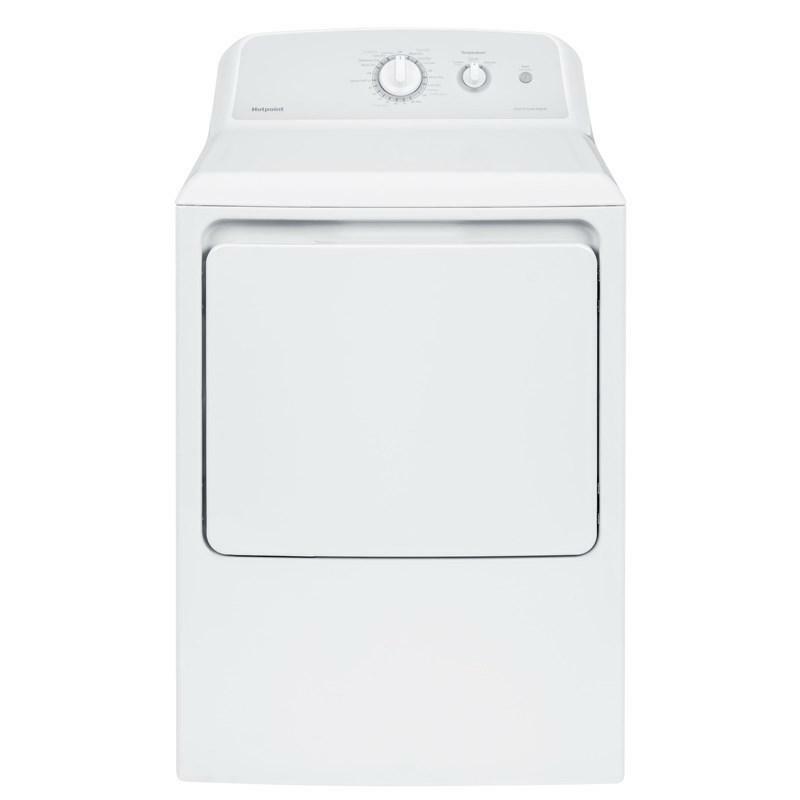 Hotpoint® 14.6 cu. 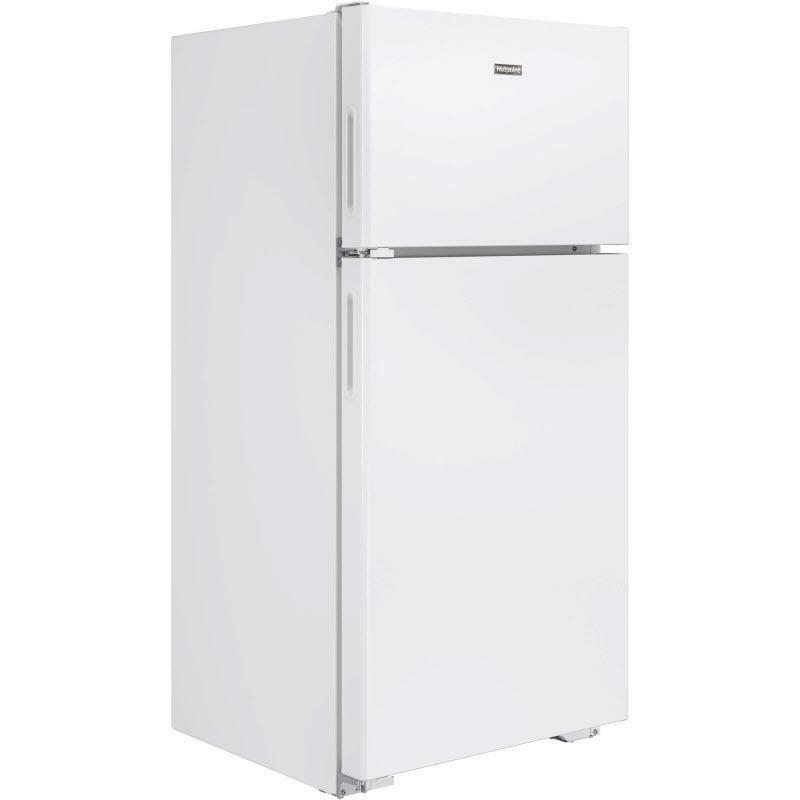 ft. capacity recessed handle top-freezer refrigerator. 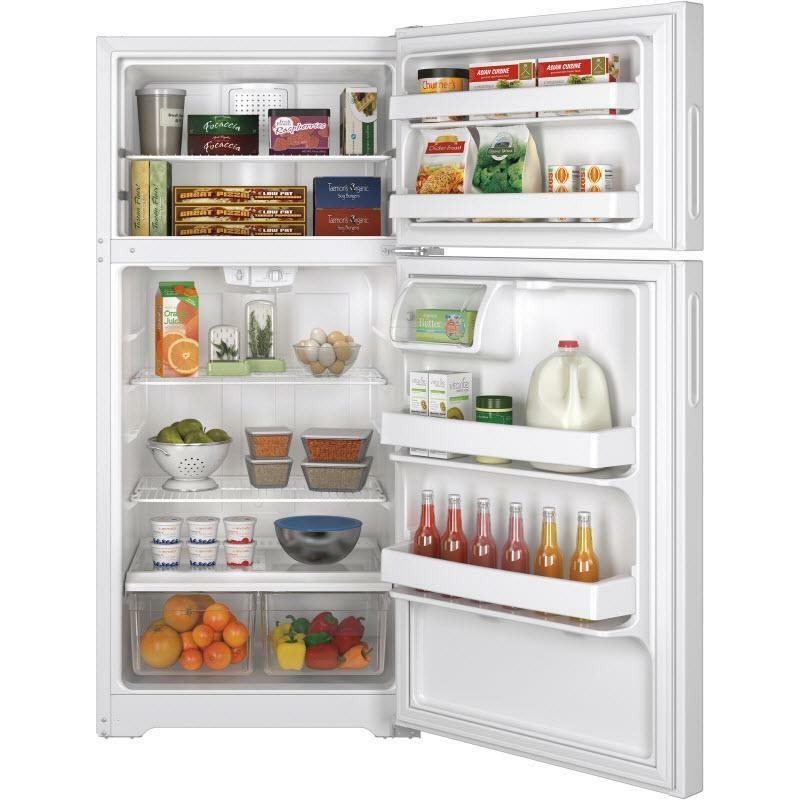 This refrigerator features upfront temperature controls, adjustable wire shelves and fixed large door shelves. 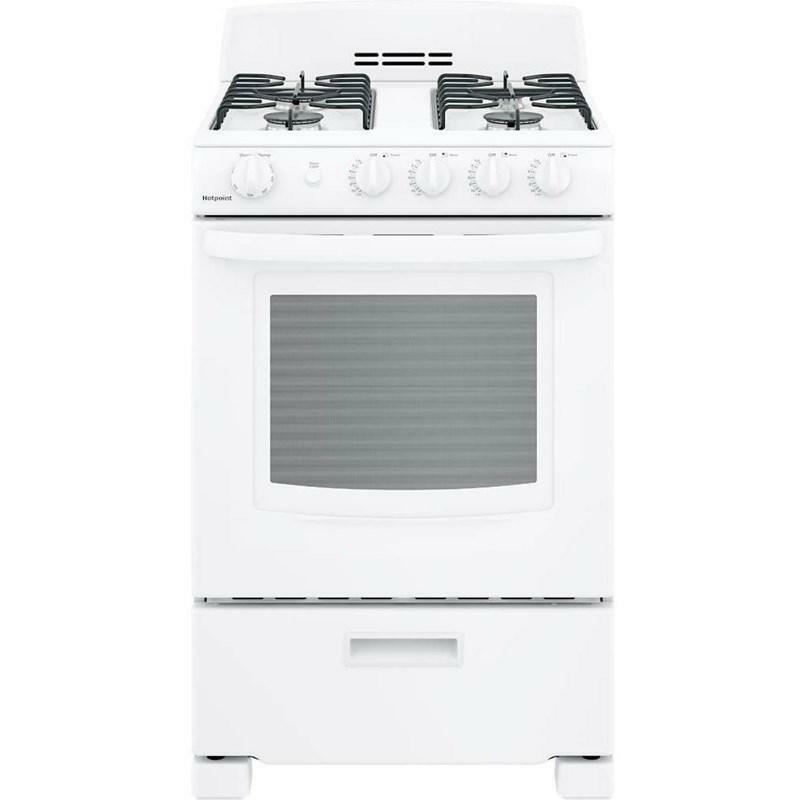 Hotpoint 24-inch freestanding gas range features 4 sealed burners, 2 oven racks electronic pilotless ignition and large oven window. Capacity (cu. 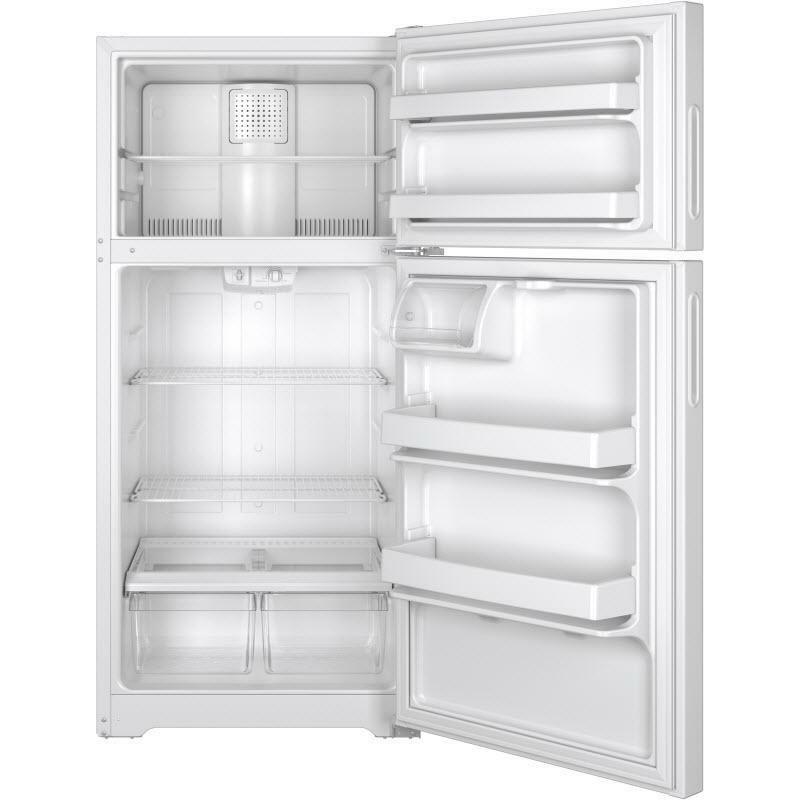 ft.): 2.9 cu.ft. 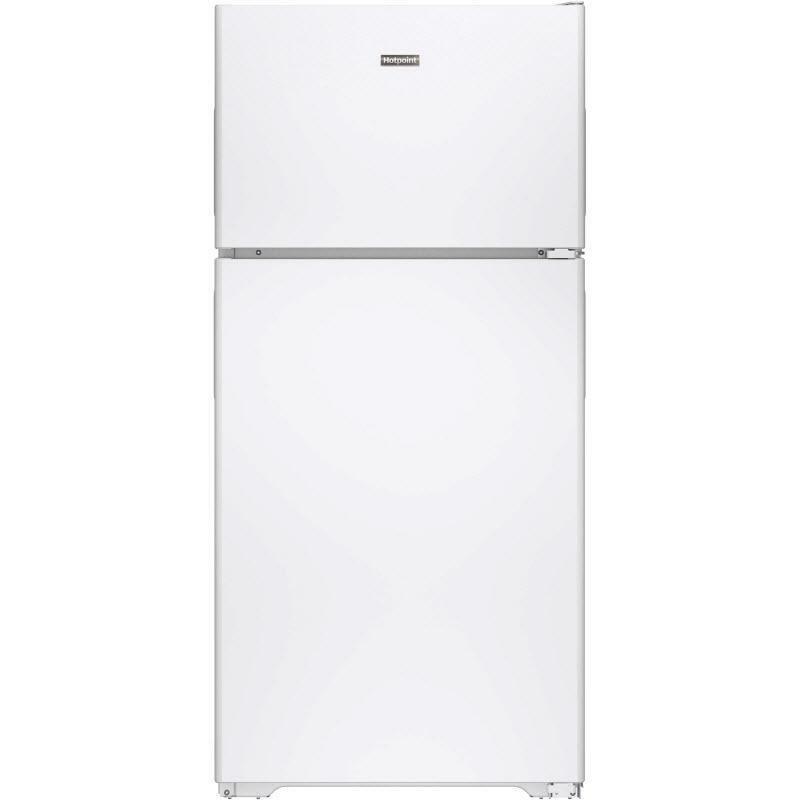 Hotpoint built-in dishwasher features Piranha™ hard food disposer, hot start option, water saver cycle and heavy wash. It can fit up to 12 place settings, providing flexibility to wash a variety of dishes at once. 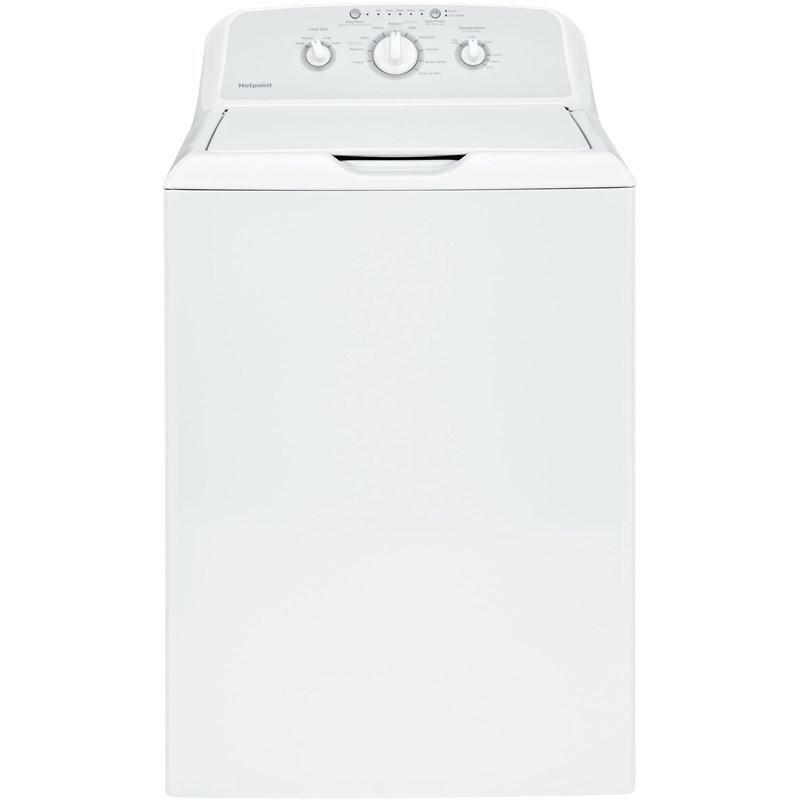 Hotpoint top-load washer features 10 wash cycles, 4 water levels, heavy-duty agitator and rotary electronic controls with cycle status lights. Multiple cycles are designed to specifically handle various fabrics and soils. 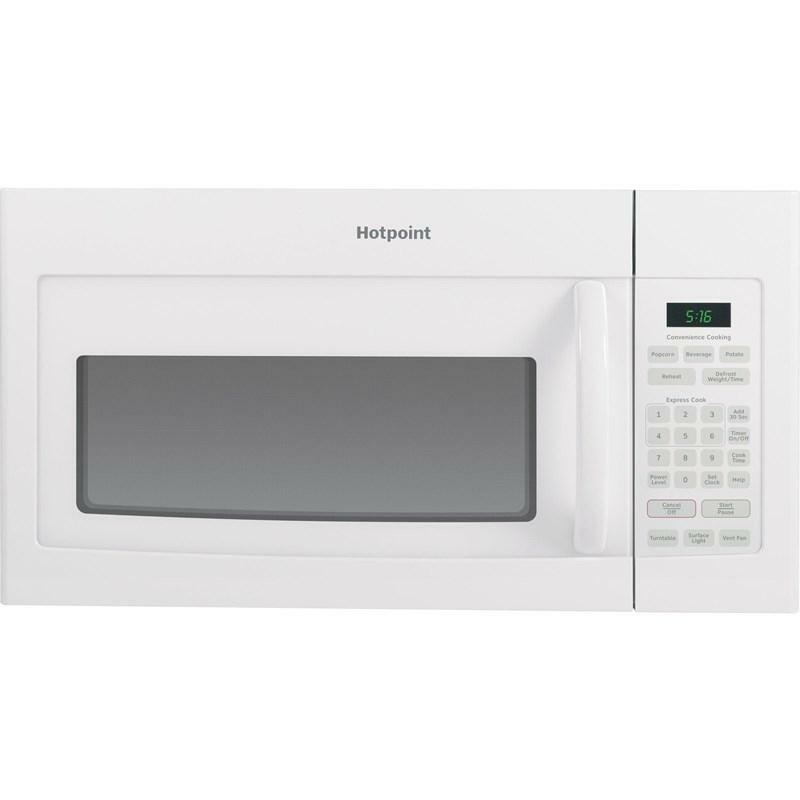 Hotpoint 6.2 cu.ft. 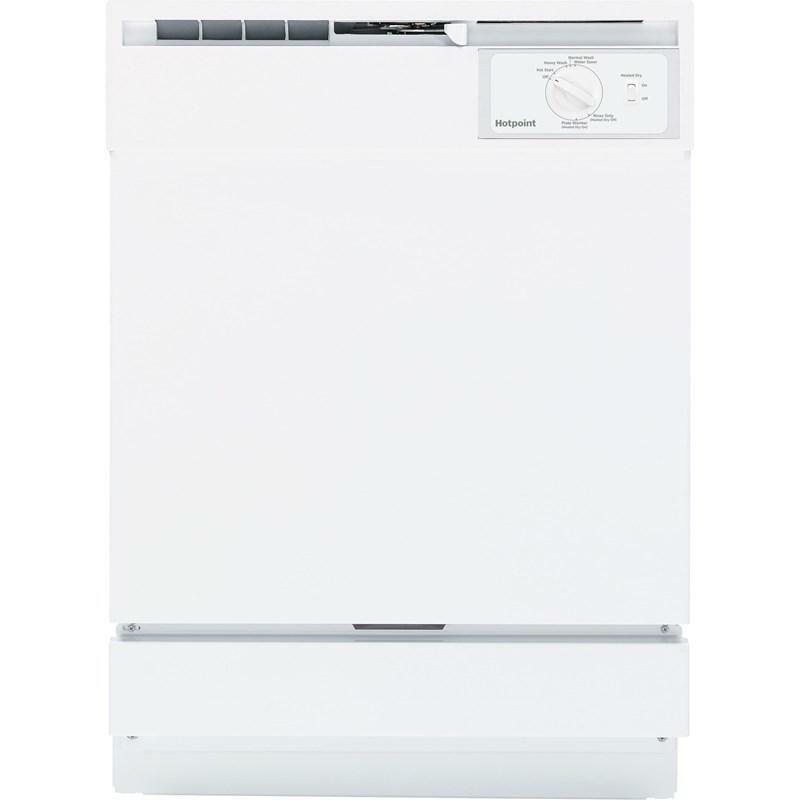 capacity electric dryer features auto dry, 3 heat selections, aluminized alloy drum and rotary electromechanical controls.